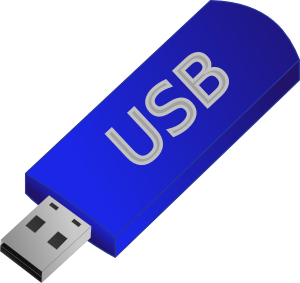 How to repair corrupted usb flash disk .Here is the solution of repairing and formatting write protected pen drives and corrupted usb sticks . To Repair your C Core flash drive download the software below and insert your flash drive to your computer then click Run All .If this software doesn't work with you , please read this article "How to repair usb flash drive in three steps "
My computer started to hang after clicking the software. Also the software did not show any skin.